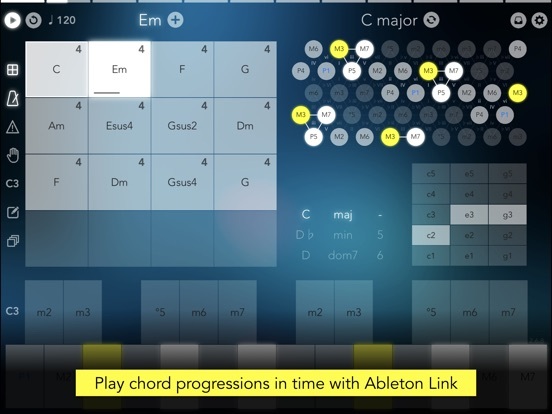 Create lush chord progressions. 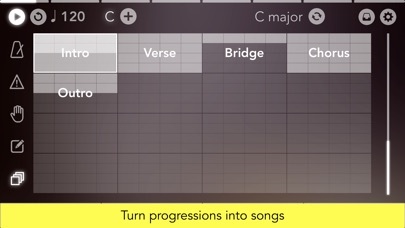 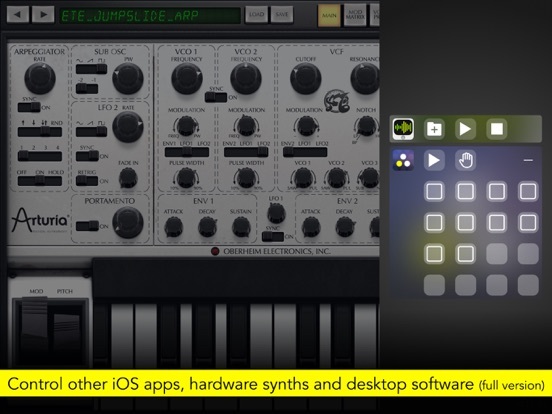 Loop progressions in sync with other apps. 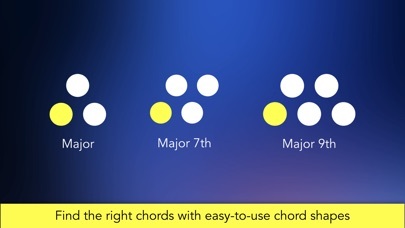 Trigger chords from your MIDI footswitch. 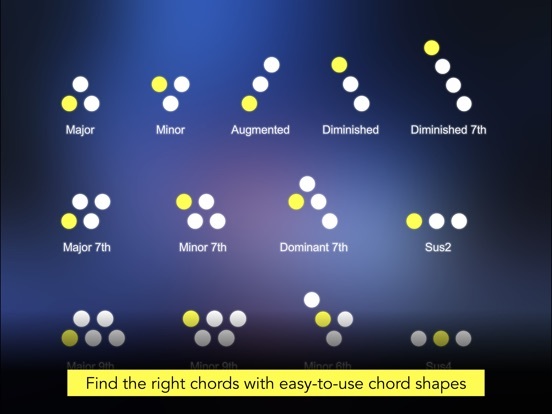 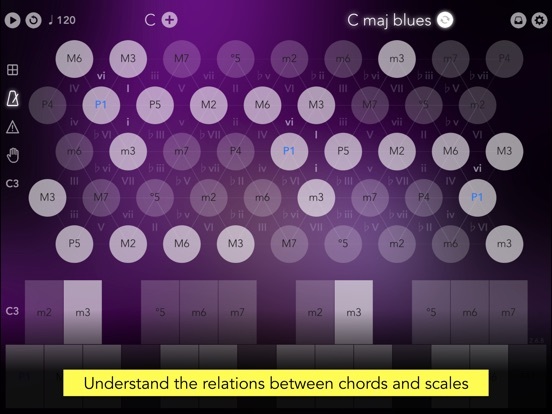 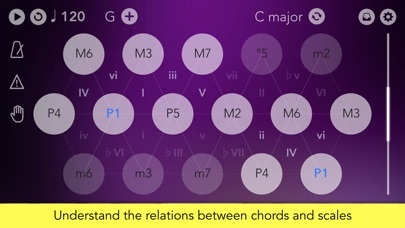 Learn relations between chords and scales. 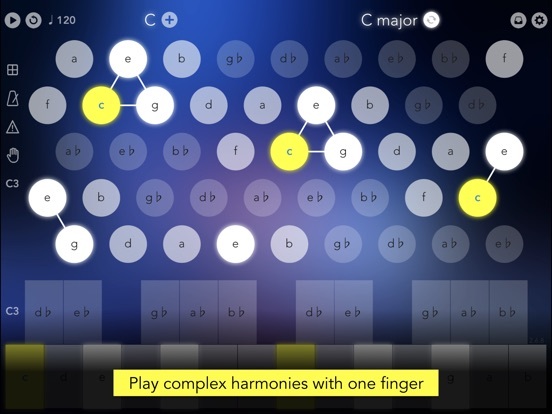 Play along on the on-screen piano keyboard. 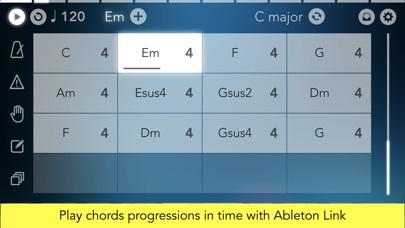 Save chords to pads. 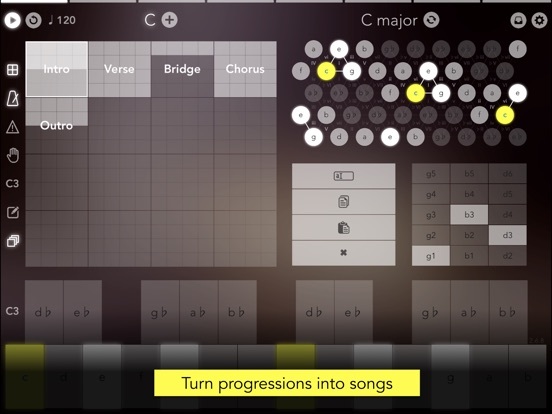 Oh, it is also a powerful MIDI controller with every key and pad being a configurable XY pad (full version). 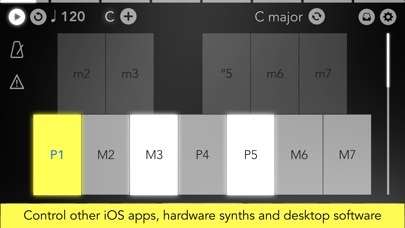 Minor update to comply with App Store Review Guidelines.